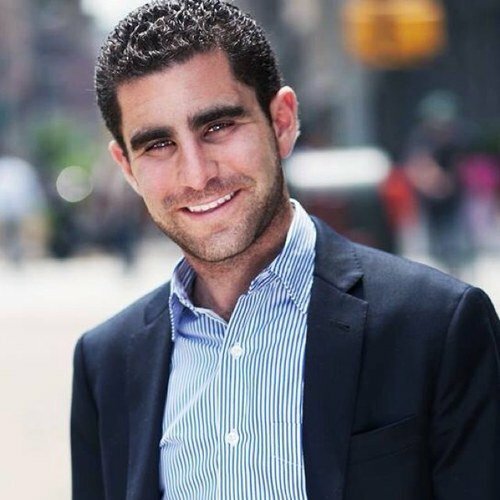 Charlie Shrem, the well-known CEO of the cryptocurrency exchange BitInstant, has been arrested at the JFK airport, in New York, this Sunday (26) and charged with money laundering. The entrepreneur is accused of selling more than $1 million in Bitcoins to Silk Road users with the help of a 52-year-old partner known as Robert Faiella or ‘BTCKing’, who operated an underground Bitcoin exchange on the drug bazaar’s website. 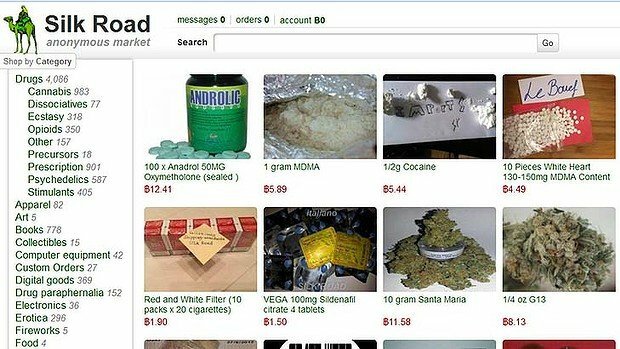 The digital coins were later used to buy drugs and other illegal items on the dark web-based marketplace. A statement (complete version here) released by the United States Attorney’s Office of the Southern District of New York claims that Shrem himself also bought drugs on Silk Road. Each defendant is charged with conspiring to commit money laundering, and operating an unlicensed money transmitting business. Shrem is also charged with willfully failing to file any suspicious activity report regarding Faiella’s illegal transactions through the company, in violation of the Bank Secrecy Act. Shrem, who is also a vice chairman at the Bitcoin Foundation, was presented this Monday (27) in a Manhattan federal court before the judge Henry Pitman, while the authorities arrested Faiella at his residence in Cape Coral, Florida. He should be presented in a federal court in the Middle District of Florida. “As alleged, Robert Faiella and Charlie Shrem schemed to sell over $1 million in Bitcoins to criminals bent on trafficking narcotics on the dark web drug site, Silk Road. Truly innovative business models don’t need to resort to old-fashioned law-breaking, and when Bitcoins, like any traditional currency, are laundered and used to fuel criminal activity, law enforcement has no choice but to act. We will aggressively pursue those who would co-opt new forms of currency for illicit purposes”, Manhattan US Attorney Preet Bharara commented on the case. The website of the exchange BitInstant, which is backed by the Winklevoss twins, is currently offline after a long period of alleged updates and a class-action suit alleging misrepresentation of its services. “Hiding behind their computers, both defendants are charged with knowingly contributing to and facilitating anonymous drug sales”, DEA agent James Hunt stated, adding that both suspects earned “substantial profits along the way”. Faiella and Shrem now face maximum prison sentences of 25 years and 30 years, respectively. The Assistant US Attorney Serrin Turner is in charge of the case, which is being handled by the Office’s Complex Frauds Unit.